Our office in Austin, TX provides bail bond services for Travis County Jail, which includes the greater Austin area of Pflugerville, Jonestown, Manor, Lakeway, Spicewood, Lago Vista, Oakhill, Dripping Springs, Del Valle, Cedar Creek and more. At Freedom Bail Bonds, we know that a loved one’s arrest can be a scary and confusing time. 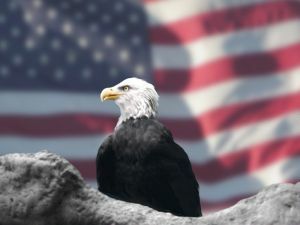 Our professional licensed bail bond agents in Austin, TX will be happy to help. Our goal is to educate you about the bonding process and answer your questions about getting a Travis County jail bail bond. When someone is arrested for a crime committed in Austin or Travis County, they are brought to the Travis County Jail located in Austin, Texas for processing. Freedom Bail Bonds can also provide bail bond services for anyone being detained on a warrant that is in custody somewhere other than Travis County. How can I found out if someone has been arrested in Travis County? WEBSITE: Click to the Sheriff Inmate Population Reporting System website and perform a search for the person you’re looking for by entering his or her first and last names into the appropriate boxes. PHONE CALL: If you prefer to make a phone call to find this information, call (512) 854-4180 to contact the Travis County Sheriff’s Office. How fast can you secure jail release from the Travis County Jail for my loved one? Where do I go to pick up an inmate released from the Travis County jail? Travis County Jail has two locations: 500 West 10th Street in Austin and 3614 Bill Price Road in Del Valle. Prescription medication may be delivered to the Travis County Jail downtown at 500 West 10th Street in downtown Austin and the Del Valle Jail facility at 3614 Bill Price Road in Del Valle. Call first to get instruction from the medical staff at (512) 854-9033. How do I know if someone has an outstanding warrant for arrest in Travis County, Texas? Do I have to come to your office in Austin to get a bail bond? No, you do not have to come to our Austin office. We can help you by fax, phone, and email. Call us at (512) 481-0000 or (800) 766-7002.  Click here to get information about the Williamson County bail bond process.